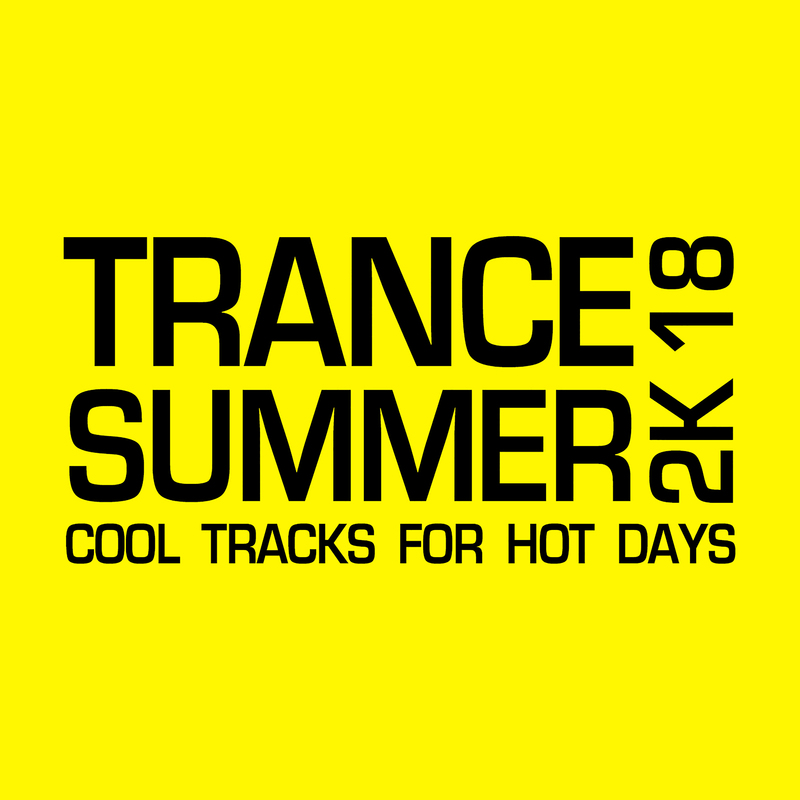 Start your summer with cool trance tunes away from the mainstream, here you get the right sound on your ears. From Uplifting to Progressive, from Festival to Psy, from Balearic to Deep – here is the right mix in this genre. So, press play and experience the sound!